Security Check This field is required. * To help prevent spam, please enter the letters from the image above. 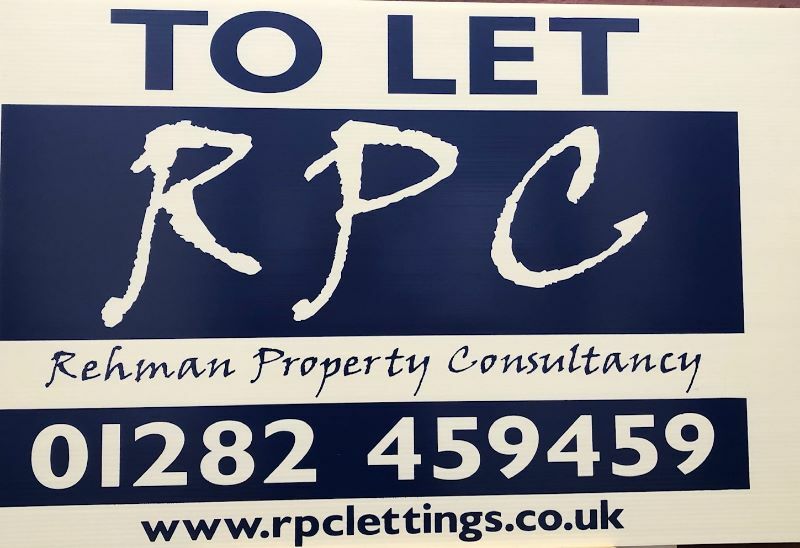 Available to let is this ground floor apartment comprising of a good sized lounge, fitted kitchen, bedroom and bathroom. Benefiting from gas central heating and double glazing.Non Returnable Administration Fee of £250. 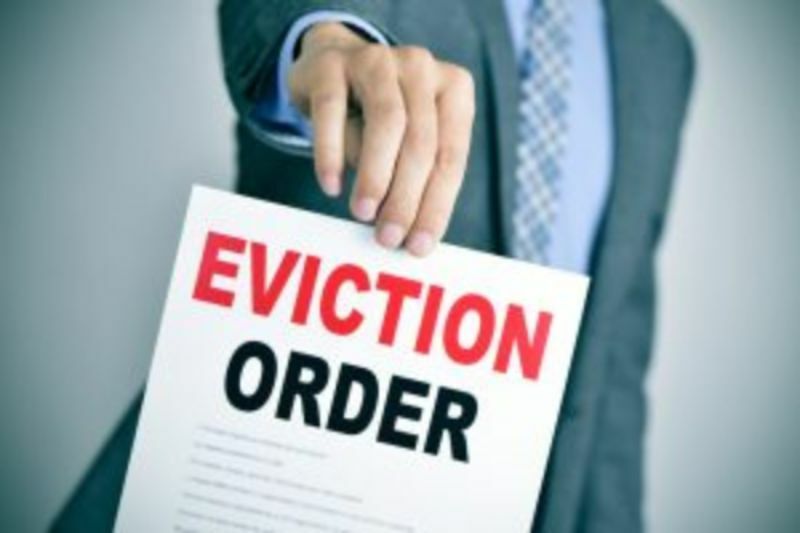 Section 21 evictions to end? Government announces plans to end "no fault" evictions to protect tenants, but it means Landlords will not be able to take possession of their properties as they currently can. The Homes Fit for Habitation bill became Law on 20th March 2018. 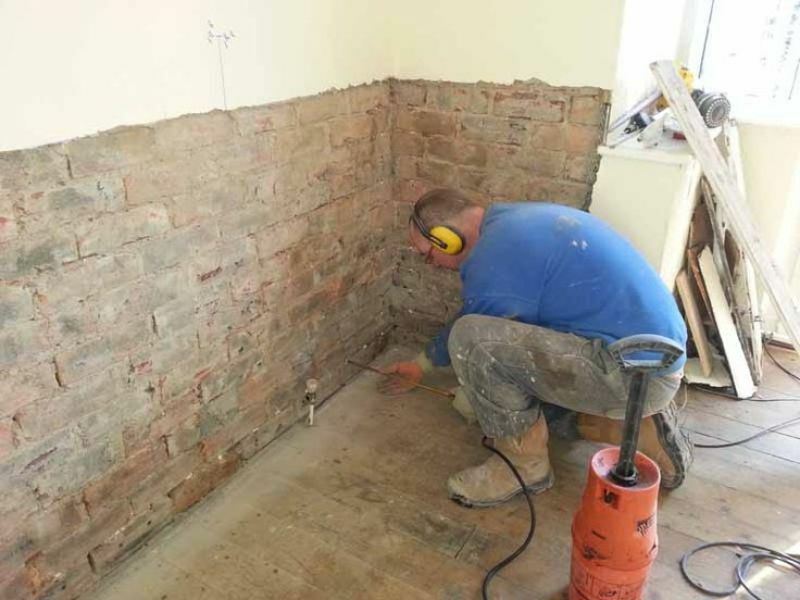 Landlords must maintain rental properties to decent housing standards, and cannot evict tenants if there are outstanding repairs.